It’s the middle of winter, you’re wondering if spring will ever arrive and you’re feeling cold and miserable. There’s no need to despair- winter can also be a nice time (trust me!) to get cosy and be domestic, staying home and enjoying a hot drink. It’s all about finding pleasure in the simpler things, and taking a few steps to make winter more enjoyable. You can winterize your home by doing a few simple things to make your home warmer and cosier. What does it mean to “winterize” your home? It’s preparing your home for winter so that you can be happy and comfortable in your home during the winter months. 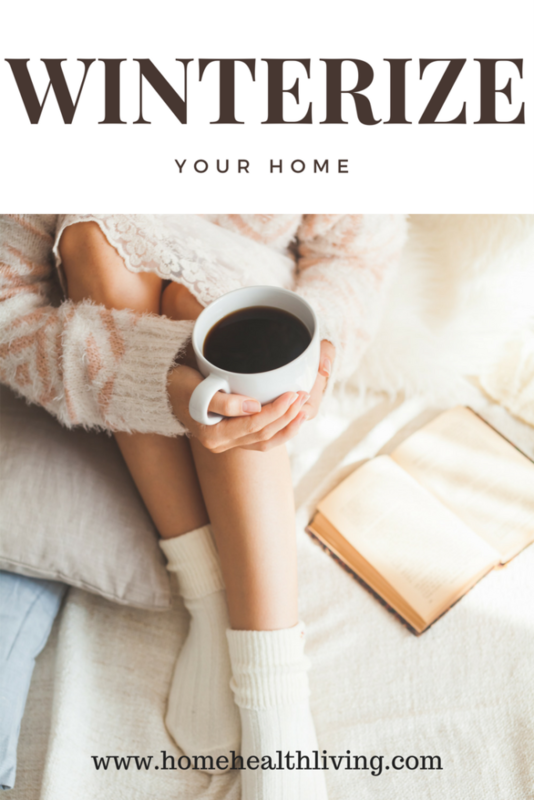 Home Health Living has some simple yet effective tips for you to winterize your home to get you through the depths of winter with a smile. Aromatherapy is a great way to boost your mood and your health, and if you’re already a big fan of essential oils, now’s a good time to change the blend that you’re using. Find something that will leave you feeling uplifted. A blend of orange, lavender and frankincense essential oils can help boost your mood. Looking to purchase an essential oil diffuser? Read our reviews here. Drinking tea has many health benefits, and it can also improve your mood. There are so many different types and flavors of tea, which is great if you normally don’t drink the stuff. Honey and lemon tea is a great way to soothe a sore throat, while peppermint tea helps with bloating and is a great way to freshen your breath. If you’re having trouble getting to sleep at night, chamomile is a calming tea perfect to have before bed. Matcha green tea is a very potent antioxidant and great for people who already enjoy green tea. You can read more about matcha green tea here. Before you throw out your tea bags- did you know that placing tea bags on your lips is a great way to add some moisture? Perfect if you suffer from dry, chapped lips in the middle of winter! To keep out the cold air and to stop warm air from escaping your home, check if there are any gaps around your windows and doors. If there are gaps, then reapply exterior caulk. This should help improve the warmth in your home. If you don’t have an electric blanket, you can use a hot water bottle instead. Put the bottle in your bed about 30 minutes before going to bed for extra warmth. Your toes will thank you! Hot water bottles are also great if you find that your muscles are a bit stiff and sore from the cold. This might sound like a weird thing to do in the middle of winter, but if you use your ceiling fans in reverse, it’s a great way to push warm air back down into the room. Hot air rises, so most of the warm air in a room will be in the ceiling. A ceiling fan used in reverse will help circulate the warm air throughout the room. Give it a go! 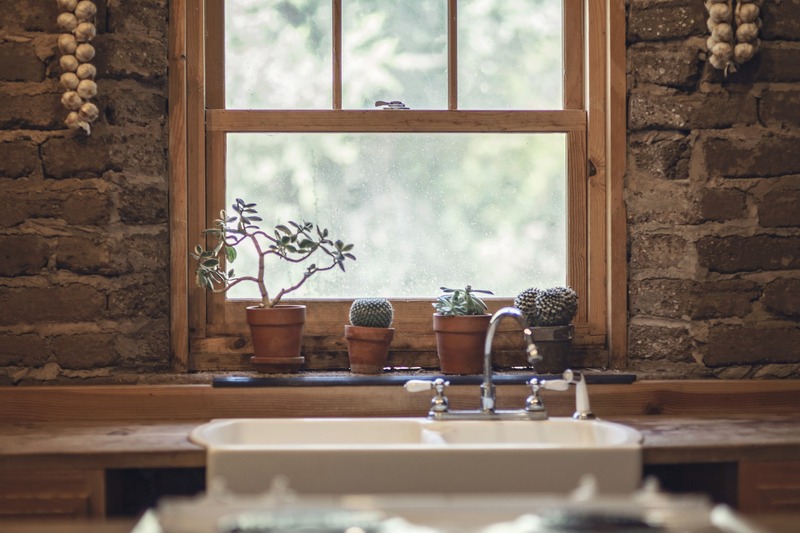 While you might be tempted to wait until spring for a big spring clean of your home, it’s important to keep cleaning your home throughout winter. A build-up of dust during winter can cause allergies and other respiratory problems. Colds and flus can also be made worse by breathing in dust. And dust attracts dust mites! If you’re using a humidifier or an essential oil diffuser, make sure that you’re cleaning it on a regular basis. This stops a build-up of dust and bacteria. It also helps your appliance run more efficiently. You can read more about humdifiers here. Again, this might sound like a stupid thing to do in the middle of winter, but it will help freshen up your home. Choose a time when it isn’t raining or snowing and it’s not too windy. Open all the windows in your home for about 15 minutes, to let some fresh air into your home. This will help reduce the damp, misty feeling if you’ve been using a humidifier. It also helps to freshen your rooms and get rid of any smells. Shut everything after 15 minutes (and crank up the heater!). I know, I know, the thought of drinking cold water in the middle of winter isn’t appealing. But most common winter health issues are due to being dehydrated. Not drinking enough water can cause your skin to become dry, your nails and hair to become brittle and you generally don’t feel great. 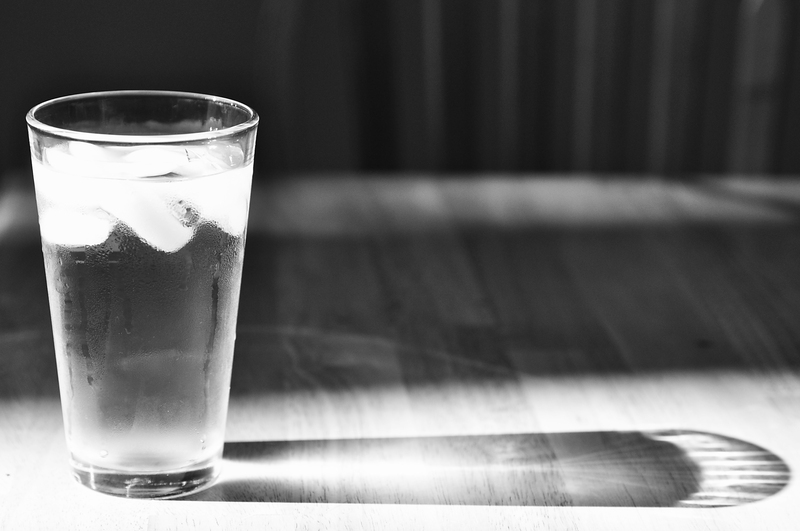 A glass of water with a dash of lemon juice can help your body cope with winter health problems. If the water is too cold for you, then warm it up in a kettle! Problem solved. If you don’t like the taste of tap water, then think about buying a water filter. You can read more about water filters here. These are just few of the things you can do right now in the middle of winter, to keep you going until the first flush of spring. You spend more time in your home in the winter than at any other time of the year. It’s a good idea to pay attention to your home and your health to help you feel great even when the temperature outside isn’t so great. What are some ways that you keep your home comfortable and cosy in the winter? How do you get through the winter blues? Share your tips here!